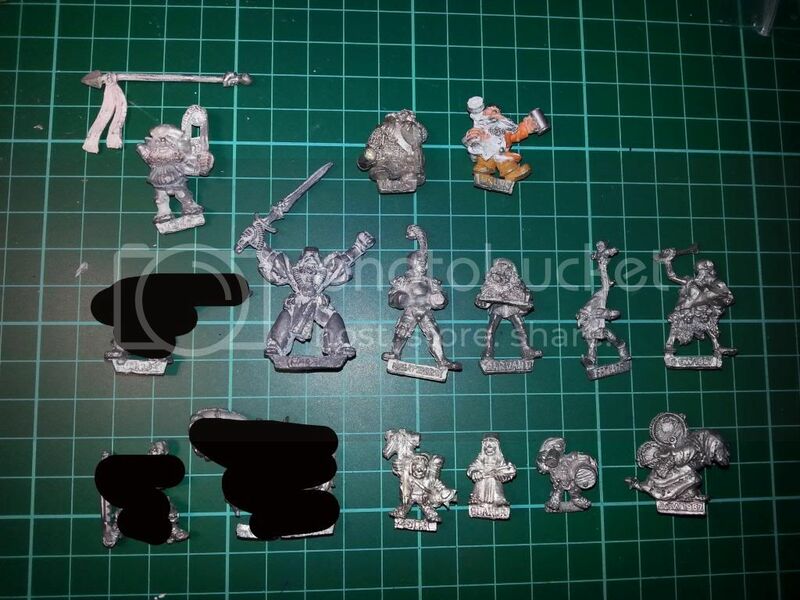 I have some Renegades and miscellaneous Fantasy models to trade or sell, decent offers accepted. List of trade wants at the bottom. 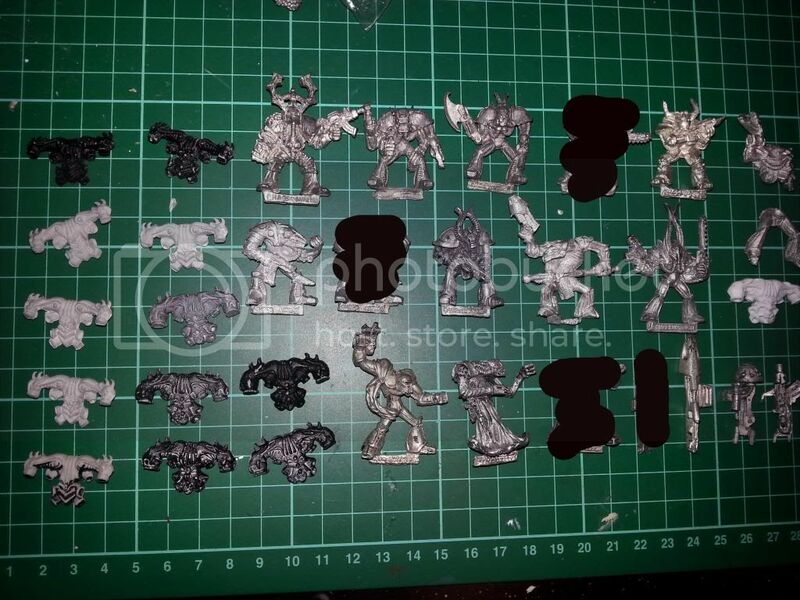 i came across your photo of the renegades whilst doing a search on google for trator marines.... the thing is ive been looking for what seems a lifetime for the slaanesh skull headed one , and the one top right of the photo with the bolter across chest. 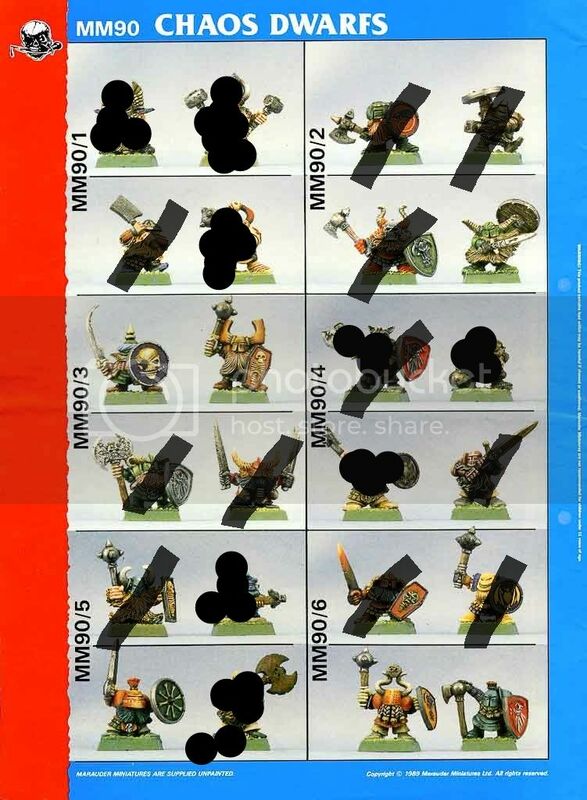 i have a small hobby project thats been on the back burner for ages n these are the last ones i need to have my 2 tactical squads. would you accept £25 for the pair?....... kind regards, craig.